Coffee consumption in the workplace is developing fast, with staff looking for the same experience of drinking their favourite hot beverage from a speciality shop on the high street. Just as our own tastes are evolving, the technology behind delivering the drink is changing, requiring different disposable paper cups for different situations. At Benders, we understand the importance of quality coffee service in the workplace. 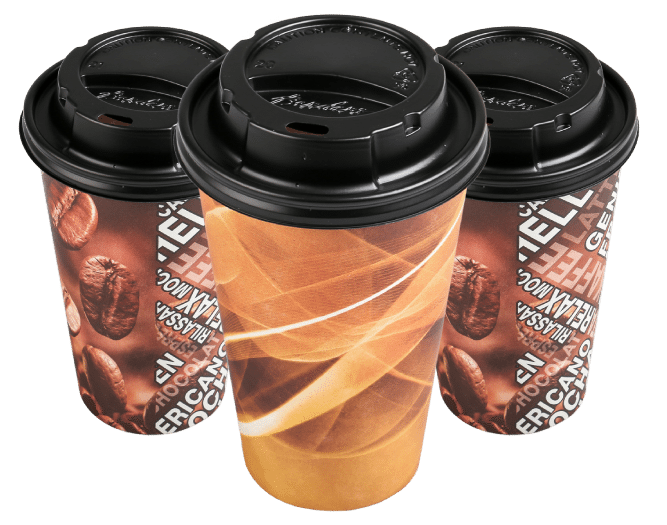 From isulated paper cups suitable for counter-top service to vending machine cups developed for fully automatic vending, our complete range of disposable cups for hot drinks successfully delivers the gourmet drinking experience of high street coffee houses. Benders paper cups deliver a quality, high street café drinking experience. 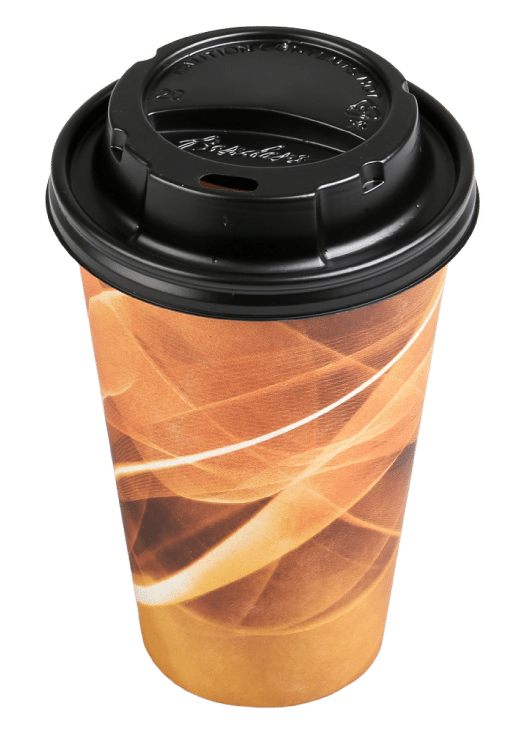 Benders paper cups comprehensive range has been engineered for superior performance, based on the development of our industry leading vending machine cups. Paper vending machine cups holding the confidence of industry-leading reliability. Benders disposable paper cups feature a range of iconic and contemporary stock designs. The At The Workplace range of disposable cups for hot drinks includes Elementi biodegradeable disposable coffee cups. Benders disposable paper cups deliver a quality, high street café drinking experience.